Duct Installation, construction preparation, residential HVAC duct installers. 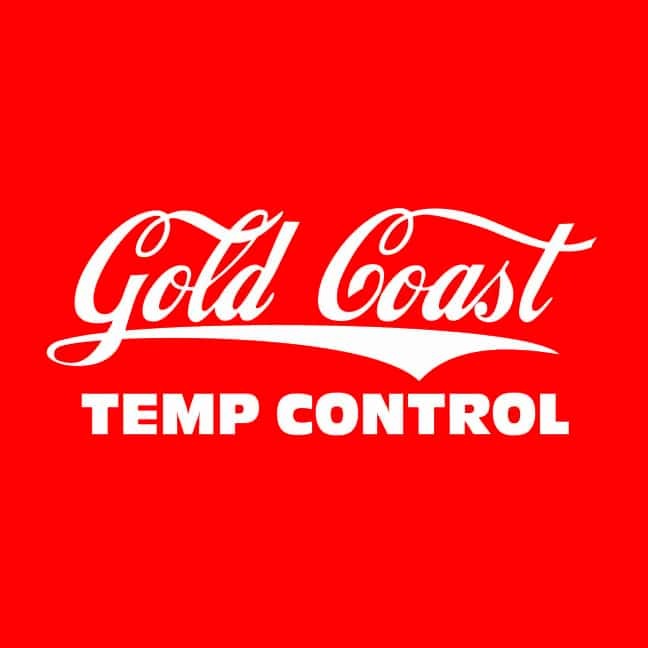 Gold Coast HVAC specialists in Southern California. Our company is licensed, bonded and insured. We serve customers in Ventura, Moorpark, Camarillo, Thousand Oaks, Westlake Village, Simi Valley, Agoura Hills, Calabasas and San Fernando Valley with Furnace Heating & Repair, Gas Furnace, Electric Furnace Air Conditioning System Installation, A/C Repair, HVAC Services & more. 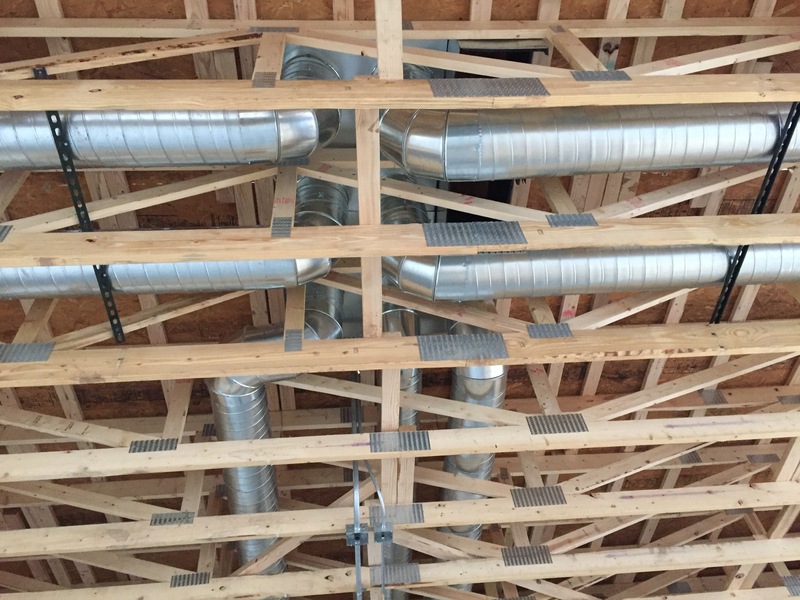 Air Duct Installation for New Construction, Air Duct Repair, Air Duct Maintenance. Call Us Today. 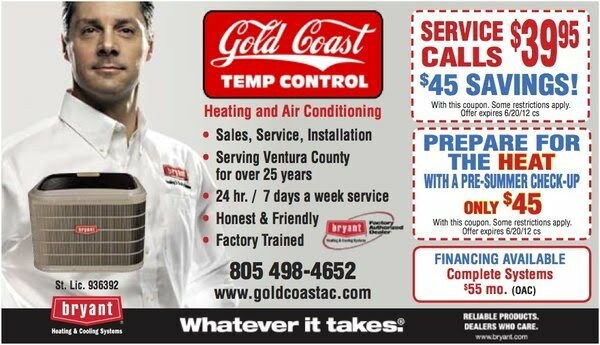 Our Company is Ventura County's trusted team for HVAC repair. We provide clear quotes for each service. Looking for a local Heater and Furnace repair company that stands behind it's work? We can diagnose your existing HVAC unit to determine if a Duct Replacement or HVAC Duct repair service is right for you.